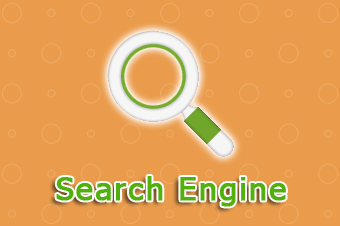 It comes with great features such as AJAX Search, Relevant Search results, Search statistics, adding extra fields and supports Joomla search plugins. It won't slow down your site because it doesn't index the records. The revolutionary video sharing application for Joomla and WordPress. It allows you to turn your site into a professional looking video-sharing website with user-interface and features similar to YouTube. The leading e-Commerce application for Joomla and WordPress. 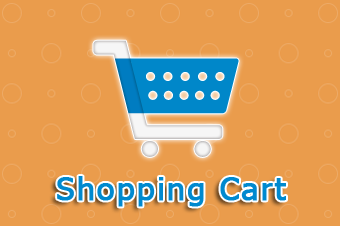 It is a powerful shopping cart that is designed user friendly and is extremely powerful out of the box with tons of built-in features. 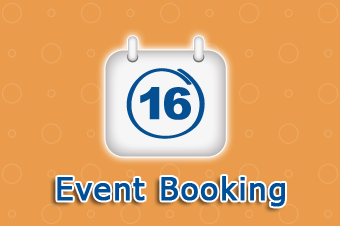 It offers you an All-in-One platform to create Events (free or paid), Custom Fields (for events or registration), Locations (with map) and allows your visitors to Register (individual or group) with an easy to use interface. It can be used for Joomla SEF URLs, Metadata, Sitemap and Tags generator. 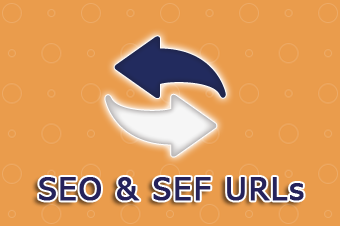 It is a great way to improve your SEO (search engine optimization) because it is automatically rewriting your Joomla URLs to SEF URLs. Our developers are all experienced, full-time professionals dedicated to Open Source CMS platforms. Our products have a vast assortment of major and minor features, to make customization easy and your site alluring. We offer full product documentation as well as our dedicated ticket support which is staffed by our support gurus.